So, if a record company calls you and ask you if you want to do an interview with one of your highest ranked groups in music, what do you answer? Of course Patric, from bejbi.se, answered YES! 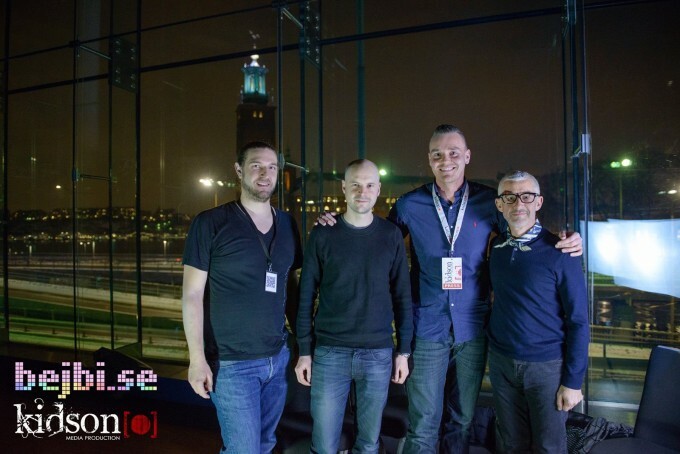 Bejbi.se & Kidson Media Productions are proud to announce that we have made an exclusive interview with the legends Jono Grant and Tony McGuinness from Above & Beyond when they visited Stockholm last weekend. The interview is currently in the editing, but we can guarantee that it will be something extra when it will be released.